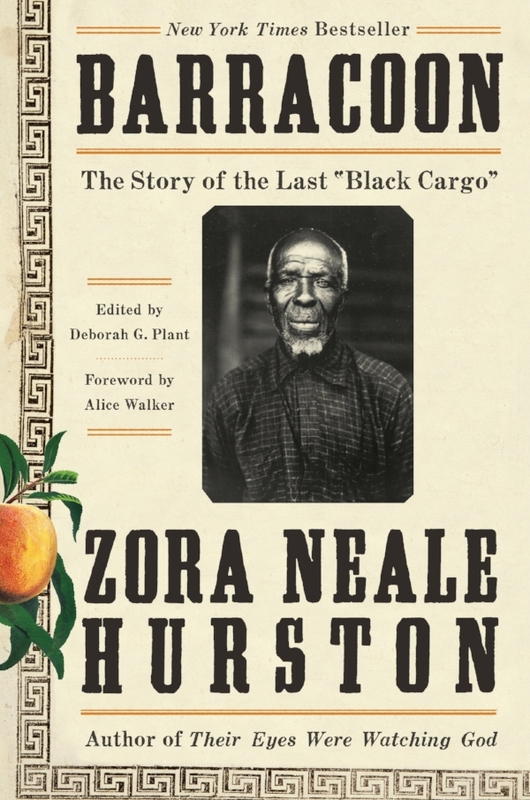 A scene from Barracoon: The Story of the Last Black Cargo by Zora Neale Hurston. This book is narrated by Hurston according to the exact words that were given to her by the Cudjoe Lewis. Cudjoe was on the last ship that sailed from Africa to America during the slave trade. He was about 19 years old when he was kidnapped by a rival village and sold to America. This scene depicts the night of his King’s capture (top) and the conversation had between Cudjoe and Zora (bottom of painting). The King was immediately decapitated but a woman with a machete and his head was placed into a bag.